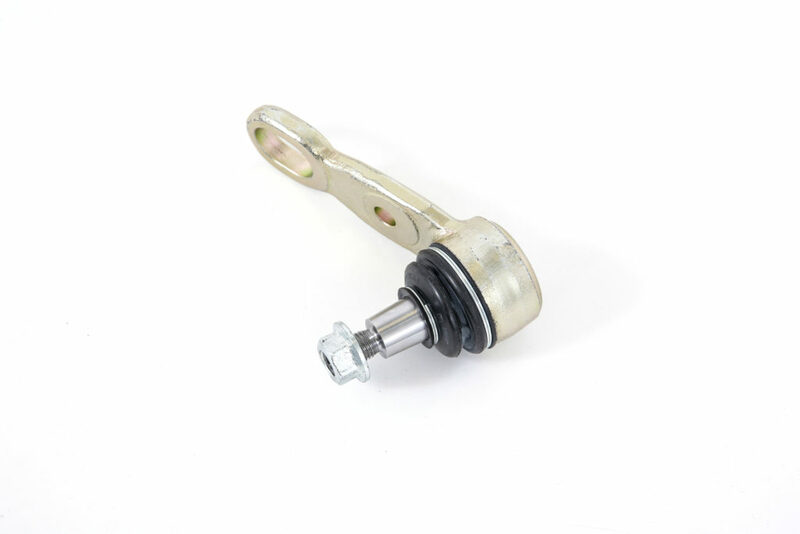 Ball joints are one of the most critical wear items in your suspension. 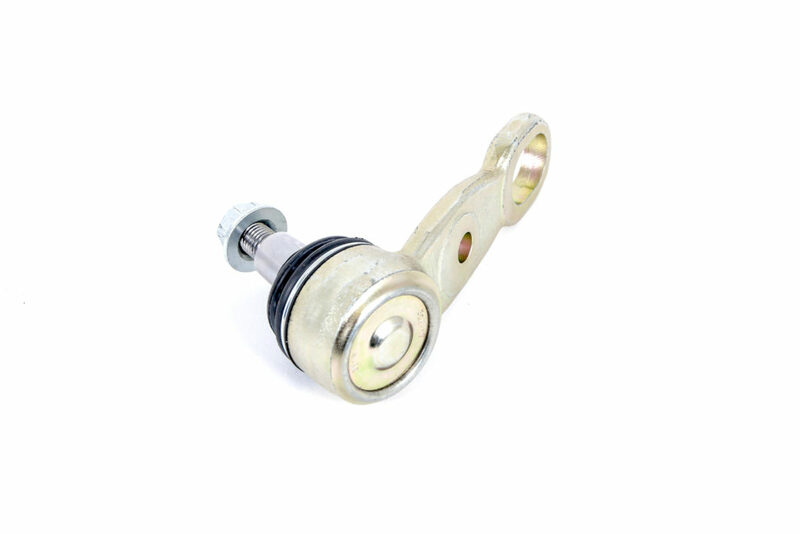 They connect the bottom of the front strut to the A-arm and are often responsible for twitchy, nervous and downright dodgy steering feel. 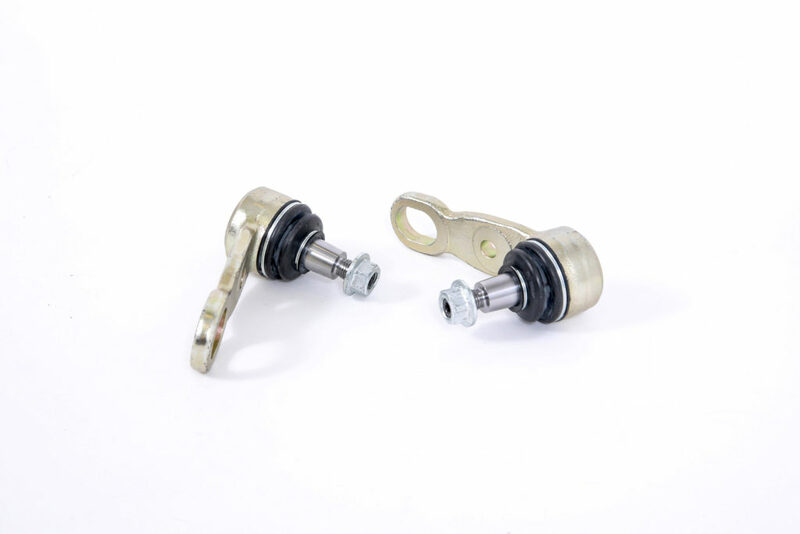 When completing any suspension overhaul or upgrade ball joints should be thoroughly checked for split/torn boots and for any amount of play in the joint itself. Rennline's HD units will stand the test of time and provide superior performance over the other units on the market. 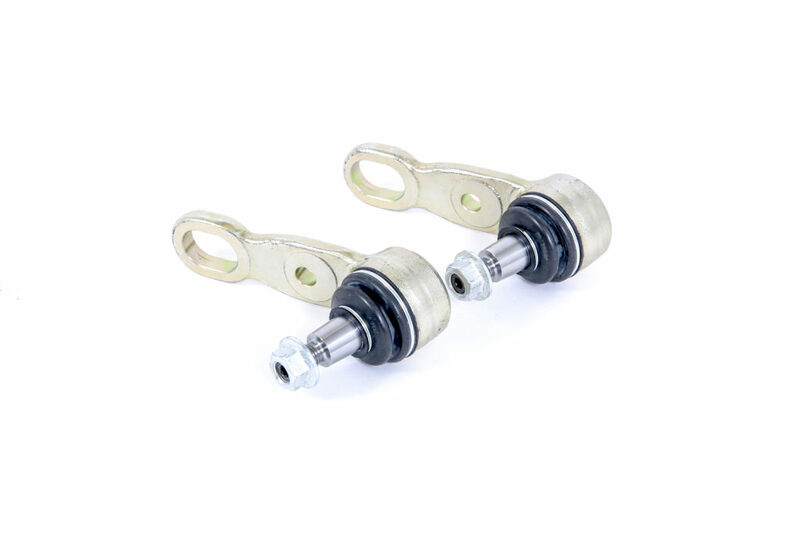 Don't risk losing seconds per lap or worse a complete mechanical failure; change your ball joints now with the best parts — Sold as a pair.